Win a trip to watch 2018 FIFA World Cup Live in Moscow, Russia when you invest with us today. Be rewarded with exciting prizes including opportunity to watch 2018 FIFA World Cup Final with a minimum of RM 50,000 from now till 30th June 2018. 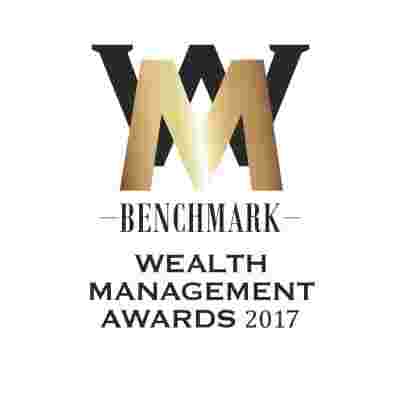 Standard Chartered Bank Malaysia Berhad is a multi-award recipient for BENCHMARK Wealth Management Awards Affluent Banking Malaysia 2017. A dedicated Relationship Manager, supported by a team of independent wealth experts, to provide strategies and solutions uniquely geared to your financial goals. Invest with us today and stand to win a trip to watch 2018 FIFA World Cup Live in Moscow, Russia. Two (2) tickets for an all expense paid Business Class trip to Moscow, Russia (6 nights stay) to watch 2018 FIFA World Cup Final tournament on 15 July 2018. One (1) unit of personalized VIVO X21 Mobile Phone with the winner’s name engraved at back of the phone with Standard Chartered and FIFA World Cup logo. Participation in a closed door awards presentation ceremony. One (1) Gold Class Hall exclusively rewarded to watch 2018 FIFA World Cup Final Tournament on 15th July 2018. Invite your friends and family up to 30 people to watch with food and beverages served. Two (2) units of VIVO X21 Mobile Phone with Standard Chartered and FIFA World Cup logo engraved at the back of the case. Two (2) Exclusive Goodie Bag with FIFA Merchandise to be given away. Two (2) tickets to watch the 2018 FIFA World Cup Final at GSC Pavilion KL, served with food and beverages. One (1) unit of VIVO X21 Mobile Phone with Standard Chartered and FIFA World Cup logo engraved at the back of the case. Two (2) tickets to watch the 2018 FIFA World Cup Final at GSC Pavilion KL. Terms and conditions apply. Click here to view the full terms and conditions.